New middle school building construction. 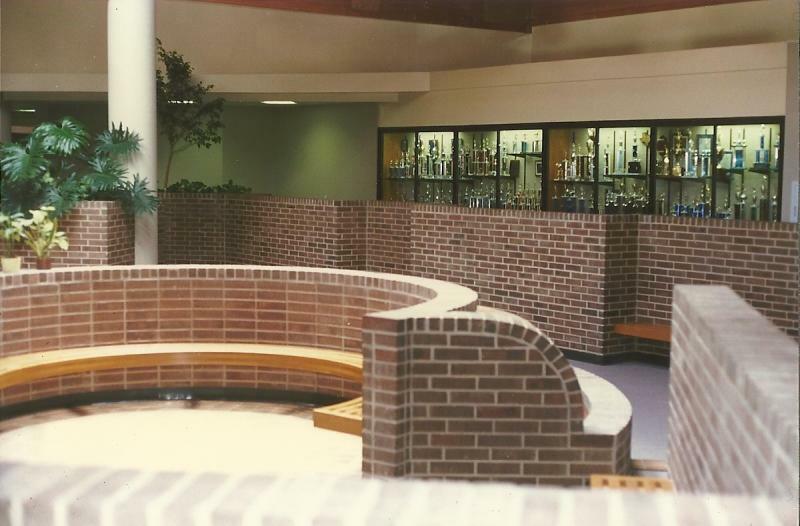 Shown is the student’s common area which was designed to meet the needs of the student to congregate and spend their free time between classes. 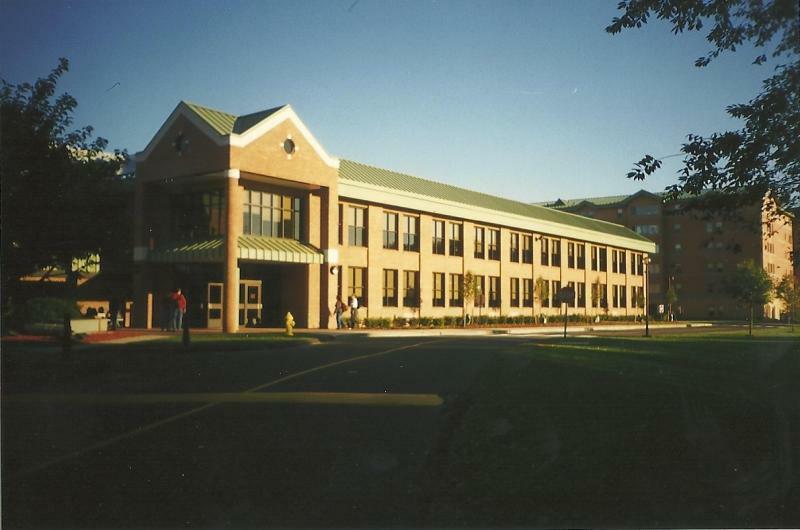 This is a two-story 40,000 square foot expansion to an existing classroom building at Sacred Heart University in Fairfield, CT.
Top: Midlothian Middle School common area. Bottom: Sacred Heart University building extension.